Admission $10.00, Students under 18 free. Tickets available at the door only. 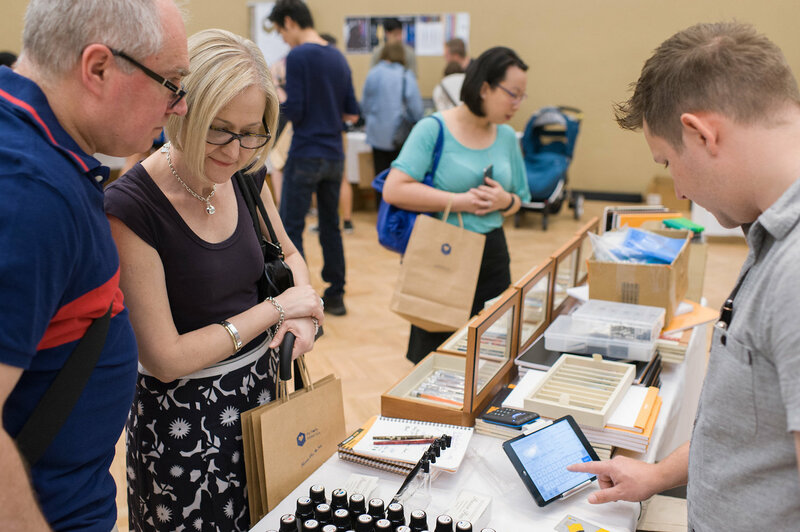 Whether you are interested in pens, inks, paper or notepads, writing or calligraphy we are sure you will find something to interest you at this year's Melbourne Pen Show. 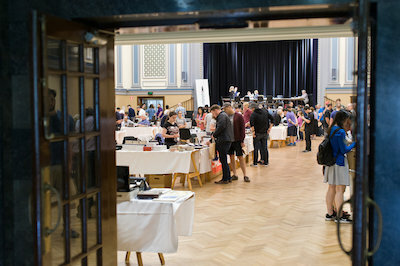 Don’t forget that most stall holders will NOT HAVE EFTPOS facilities so please bring cash if you want to take home any of the great pens, ink and stationery available. Here are details of a some of the people and companies you can see at the this year's Melbourne Pen Show. 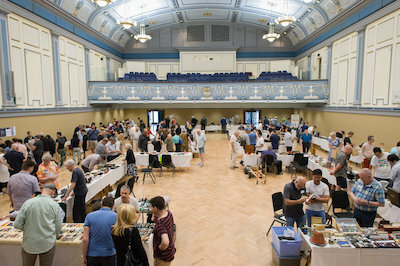 If you would like to exhibit please download an Exhibitors Application Form here. Antique propelling and decorative pencils. If you are exhibiting and would like your details featured on this page, please contact us. 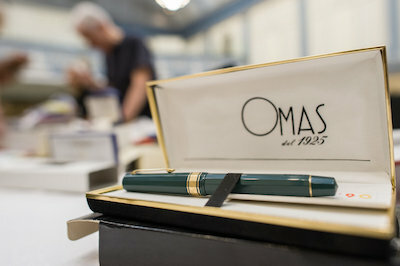 Some images from recent pen shows with thanks to George Trifunovic of Ardmillan Studios. 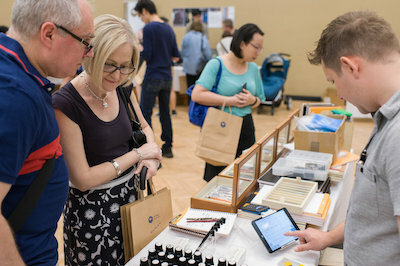 Melbourne Pen Show (MPS) is a not for profit association (incorporated in Victoria). 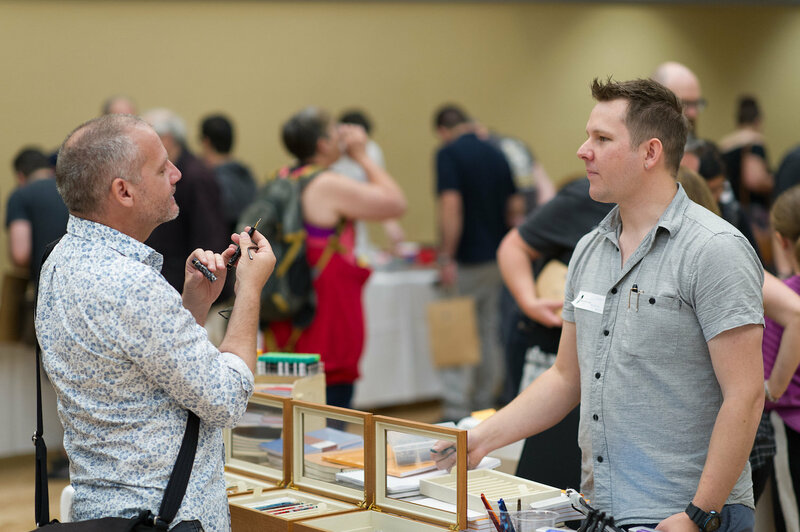 We organise, arrange and promote the annual Melbourne Pen Show as a community event and aim to contribute to the education and awareness of the history, development and cultural impact of writing instruments and their role in society. We encourage community interest and participation in relation to all aspects of writing instruments for leisure and hobby activities. The Melbourne Pen Show has been held each year since 1998 and so this year’s marks the Show's 20th birthday. 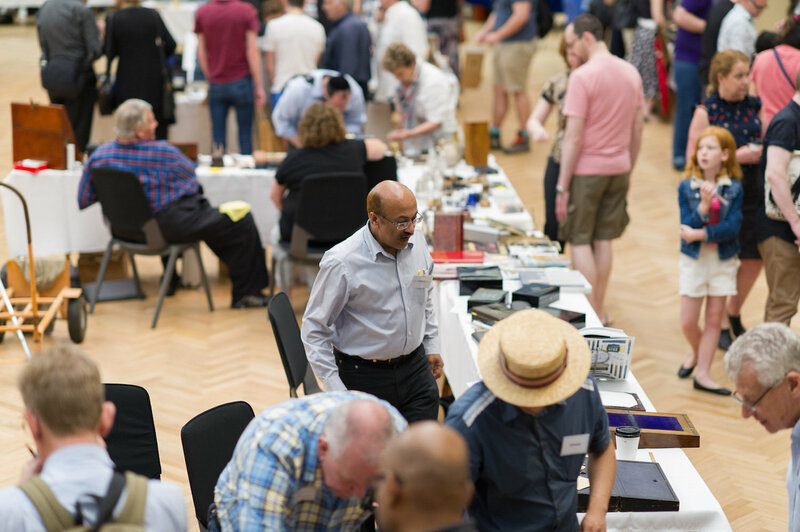 A small group of volunteers organises the show each year and MPS would love to see more pen enthusiasts join and assist us to build interest and involvement in Australia's small pen community. Feel free to inquire, think about it, act on it! Click here to send an email with your thoughts and ideas. If you would like to take part in the 2018 Melbourne Pen Show or would like further information about MPS please contact us. 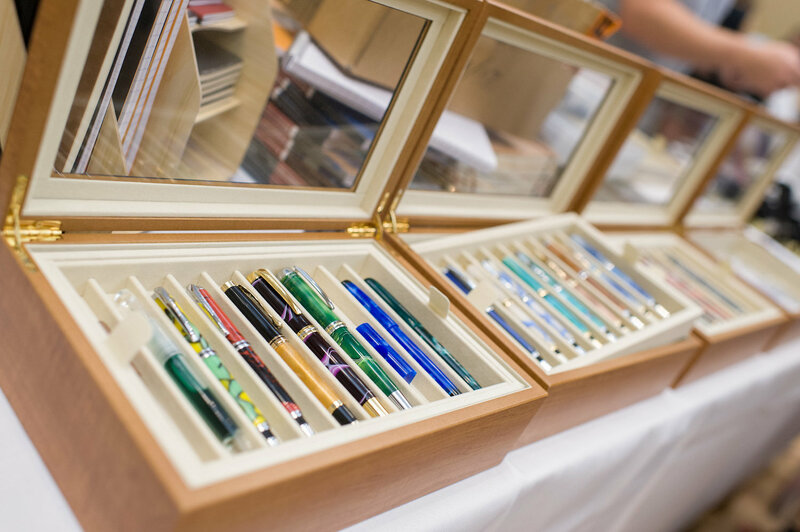 © 2018 Melbourne Pen Show Inc.
Fiorenza Luxuries offer a range of exceptional brands including Fiorenza (pens and paper products), Visconti (pens and writing-related accessories), Aurora pens, Piquadro leather accessories, Omas pens, and Montegrappa pens, as well as a range of accessories. 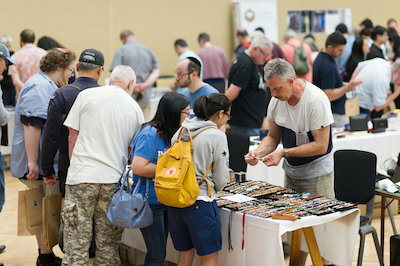 The company was a founding member of the Melbourne Pen Show and has been a strong supporter of the show since 1999. Robert Oster Signature Inks prides itself on its unique colours and extensive range. 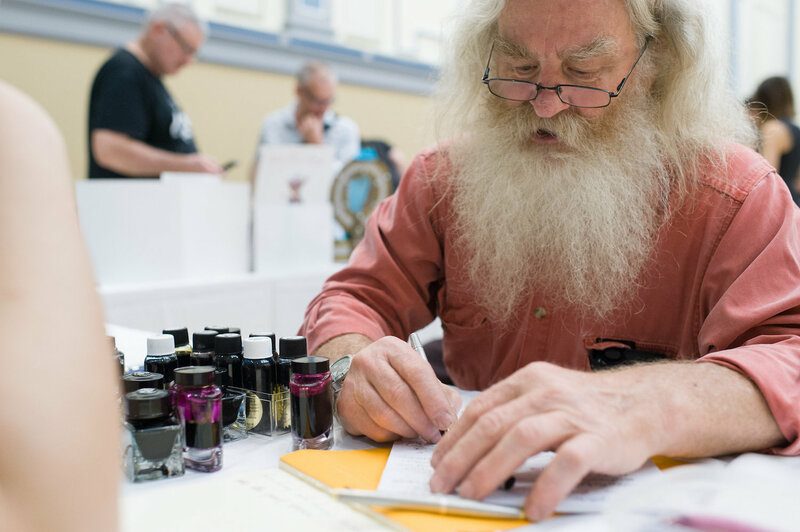 Robert makes his inks in the famous Coonawarra wine region of South Australia and offers a huge range of colours, many inspired by Australia's natural environment. The inks are 100% Australian made, they are non-toxic and they come in recyclable PET plastic bottles that are produced through a carbon neutral process right here in Australia. 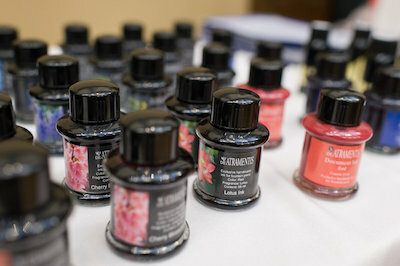 Recently Robert Oster Inks extended their selection with the inkArt.ink range. 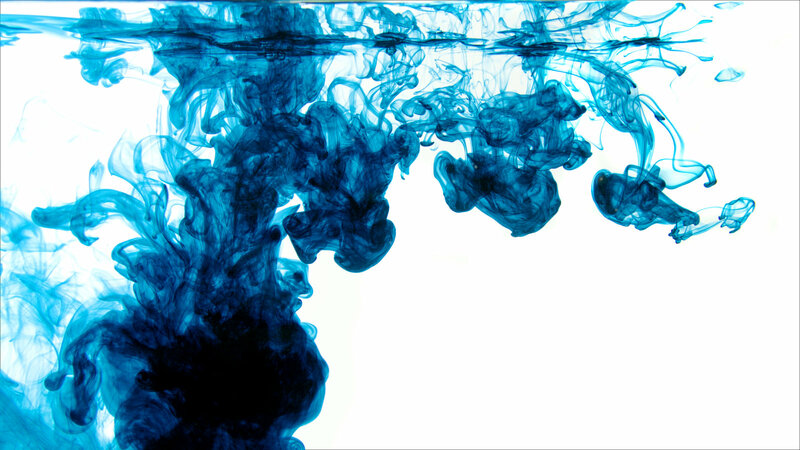 Inks that are safe for pens but improved for art. This means that of course they are safe to use in your favourite fountain pen. 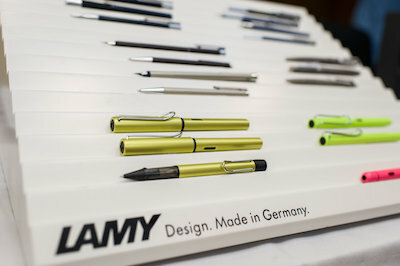 However, artists, graphic designers, sketchers, cartoonists and painters using ink want to achieve optimum results. 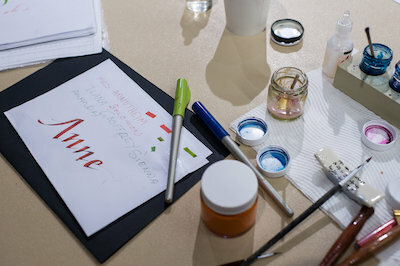 They will with inkArt.ink in art pens, dip pens, brush and brush applicators. 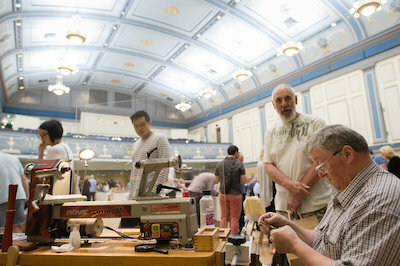 You will be able to see the Robert Oster range at the show. 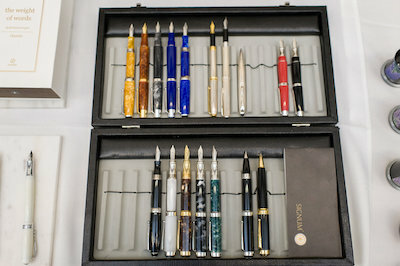 Pensive Pens offers a unique selection of hand crafted writing instruments created in Australia by James Finniss plus a growing range of ink and accessories for pen lovers including nibs and pen wraps. 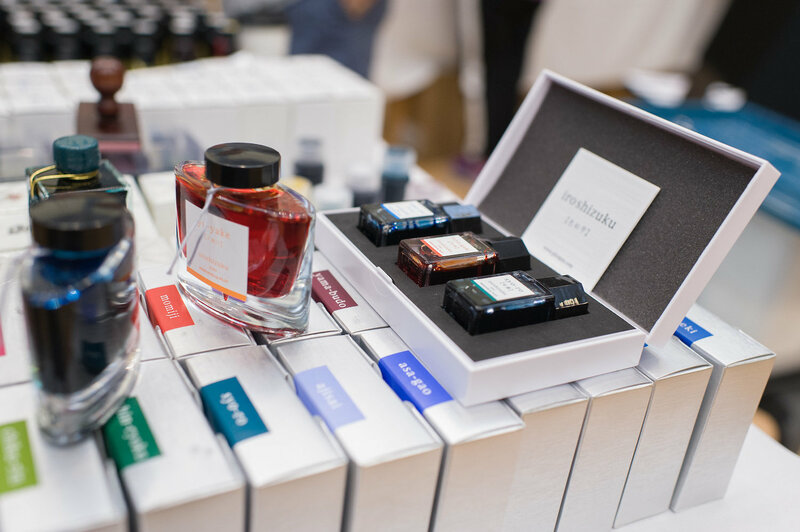 James offers ink from Blackstone, Pilot (the Iroshizuku range), KWZ, and the Robert Oster Signature and inkArt.ink ranges. At the show you will be able to see some of James' exceptional hand turned pens and purchase from his range of inks. David has been a pen collector for over 20 years. 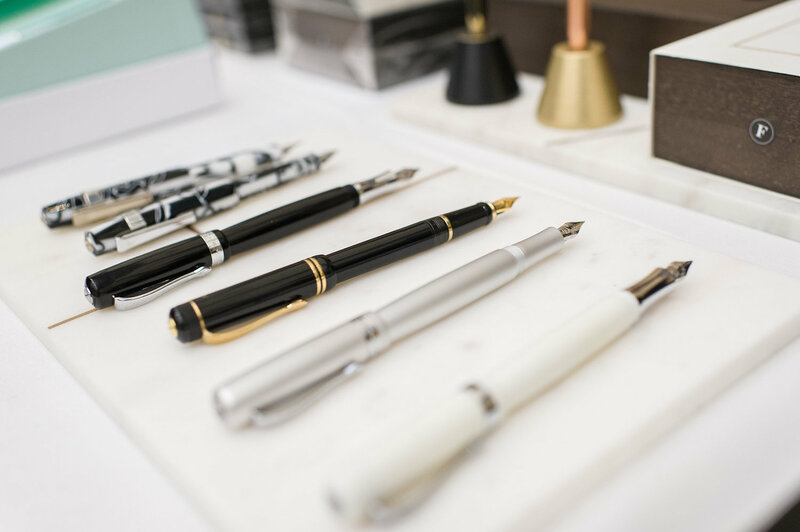 His interest spans vintage and modern pens but with a particular focus on fountain pens by Conway Stewart, Parker and Mont Blanc. 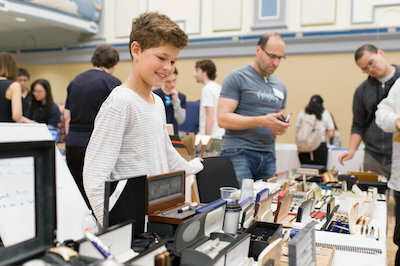 He is looking to consolidate his collection so he certainly will have many worthwhile pieces at very affordable prices. 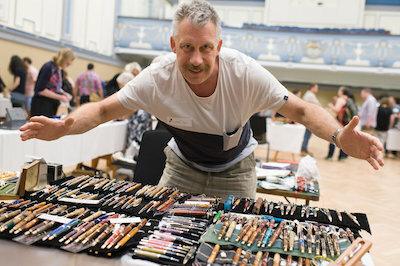 David will have for sale some very highly sort after pens (i.e. 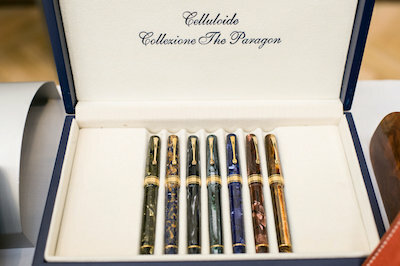 Conway Floral, Mont Blanc 149) & if you are after something in particular, just ask him. The Melbourne Pen Group is a club of collectors and enthusiasts who gather on the second Monday of every other month at the Tower Hotel in Hawthorn, for dinner, guest-speakers, show-and-tell and general conversation about pens and pen-related interests. 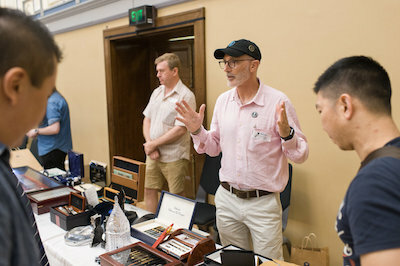 The group is free to join and all pen-collectors in the Melbourne area, or collectors visiting the Melbourne area, are welcome to come along to meetings. The Melbourne Pen Group typically meets on the second Monday of February, April, June, August, October, November (pre-show meeting), December (Christmas meeting). Anybody who wishes to add their names and details to the Melbourne Pen Group mailing list should speak to the members of the Group who will be present at their table, during this year's Melbourne Pen Show. 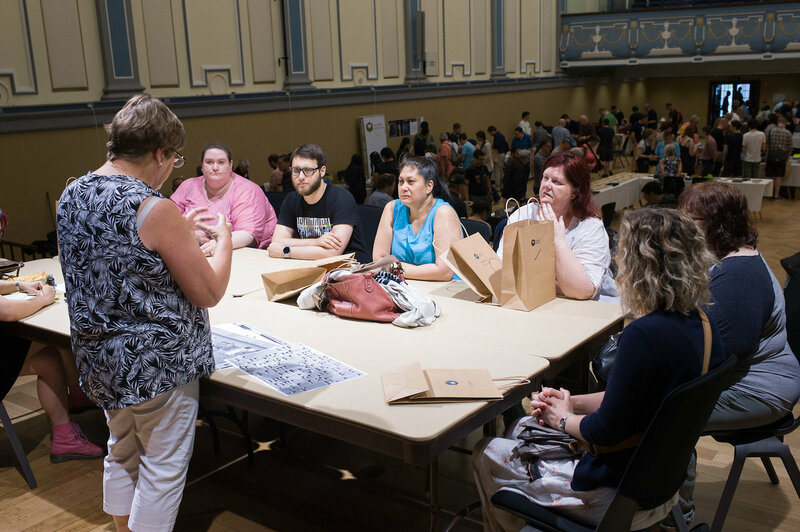 This will keep you up to date with the dates and times of all upcoming meetings. Harry Oswald and Doug Wilson are exhibiting together, reflecting their shared passion for Conway Stewart writing equipment. Harry has collected a wide variety of antiques over the years and is now down-sizing the collection. 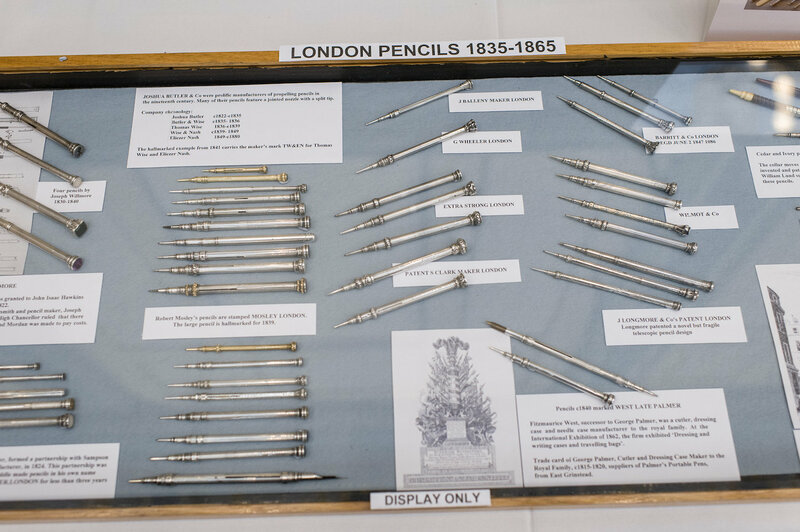 His offerings at the MPS will featured restored pens, pencils and sets largely, but not exclusively, from the classic Conway Stewart decades. Harry’s collection can be viewed at @penhouseantiques on Instagram and at www.penhouseantiques.com. Doug is a specialist in documenting Conway Stewart pen and pencil sets - which pen, with which pencil, in which box and when. At the Show, he will be offering items of many brands as he clears the decks to make way for even more CS sets and will be happy to share his knowledge on his chosen mission. 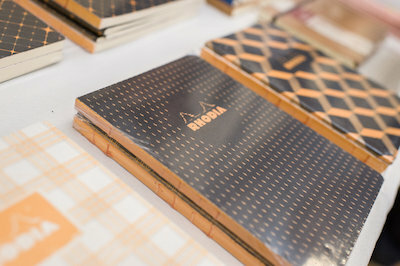 A hearty online stationery shop based right here in Melbourne. 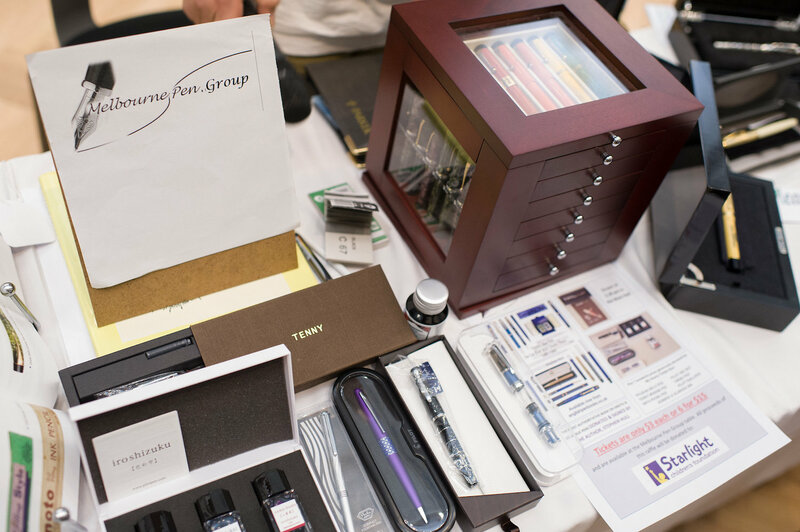 My Hearty Timber Box's mission is to work with the fountain pen community and suppliers to provide high quality products at fair and reasonable prices. Check out the website for details of the full range. 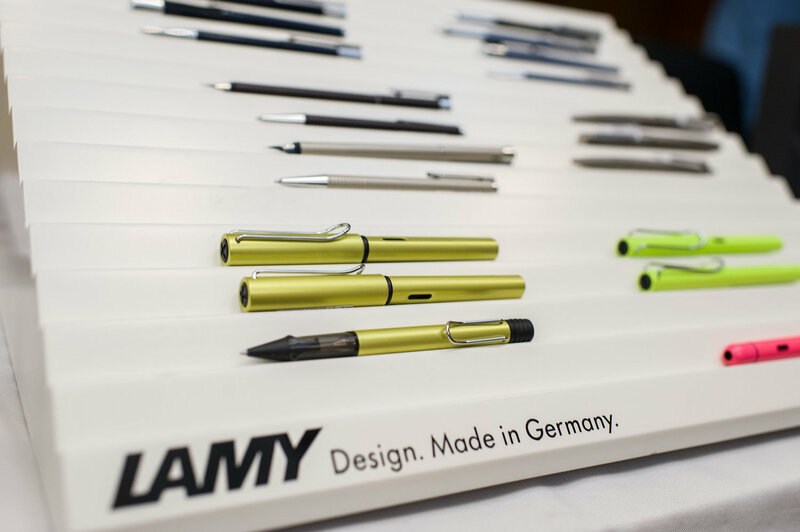 Long established Melbourne pen retailer now offering a wide selection of pens, stationery and related goods online. 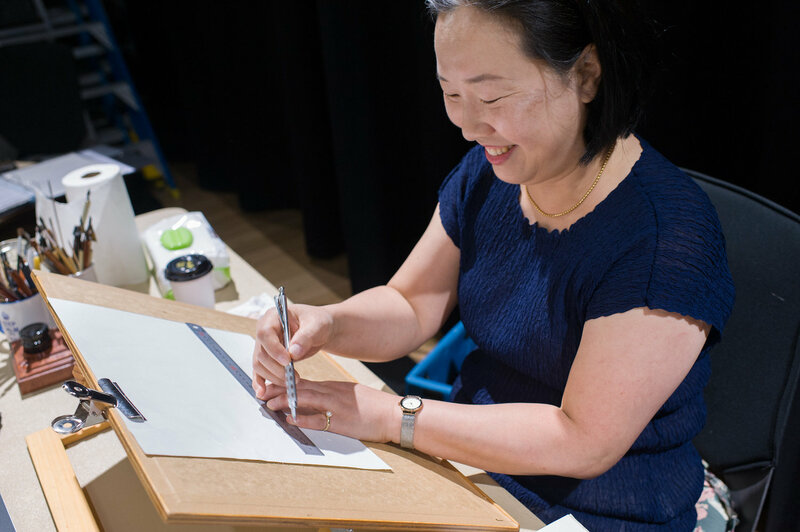 A specialty shop for calligraphy lovers and artists. Calligraphy Supplies Australia is dedicated to bringing you all your (and mine) favourite calligraphy products from around the world to you, the incredible antipodean calligraphers of Australia & New Zealand. 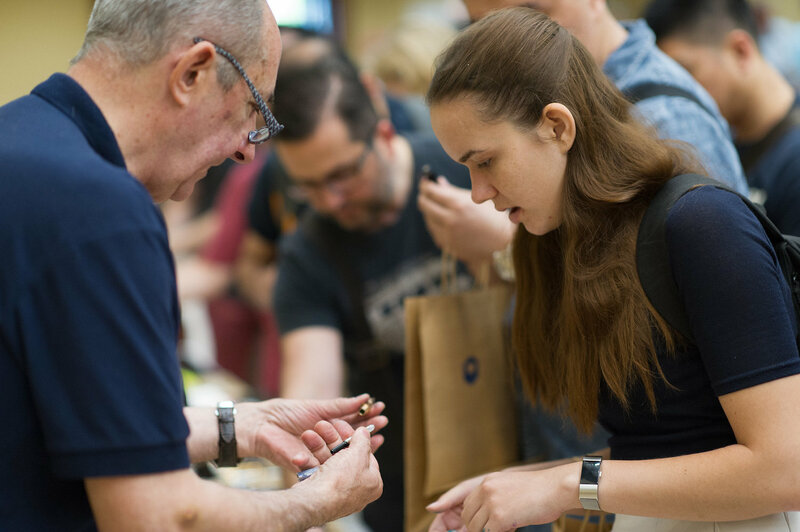 A tradition established for over 55 years is proudly continued by second-generation family members who pride themselves on extensive knowledge and a great customer service experience. After successfully trading at Chadstone Shopping Centre until July 2016, the business now offers the same level of service online. A writer and blogger for many years, Shahan is also a keen collector and dealer of antiques, vintage and antique writing instruments and accessories. 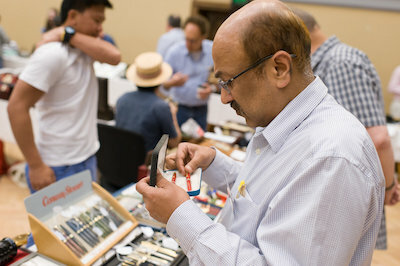 Shahan does most of his own repairs and restorations, including of vintage and antique fountain pens, writing accessories and equipment. 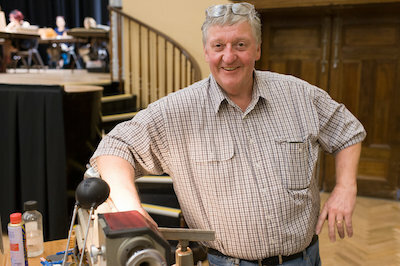 His history and antiques blog can be found at throughouthistory.com. He also maintains a YouTube channel, and a Gumtree account for selling antiques throughout Australia. 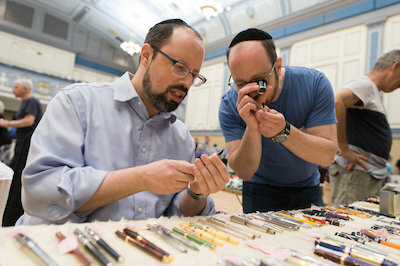 Look out for Shahan, his pens, writing accessories and antiques which will be available for viewing and sale at the show. Visit the Pen Collectors of Melbourne stand at this year's show for a wide selection of vintage and collectible pens and accessories. See the Facebook page below for more details. 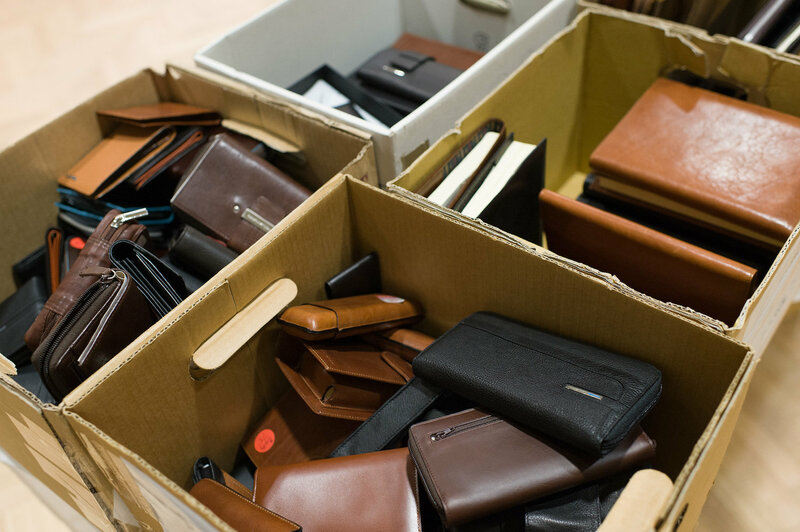 Melbourne based Bookbinders Design specialise in quality-handcrafted products with Scandinavian design in a range of natural materials. Their range of notebooks, photo albums, diaries and boxes are characterised by a wide spectrum of materials, shapes and colours. 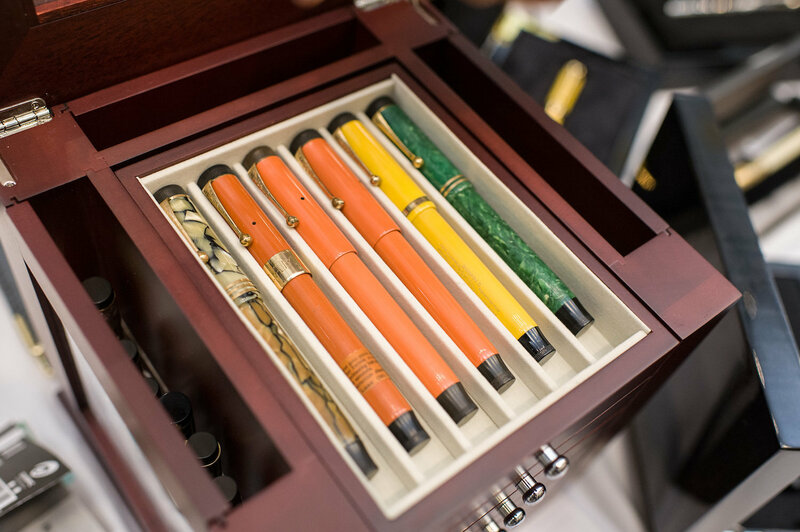 You can also take advantage of the option to personalise any of the products with their unique TailorMade service.